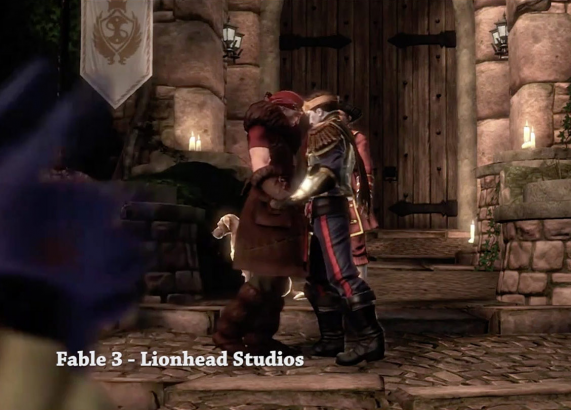 This documentary focuses on LBGT in video games. 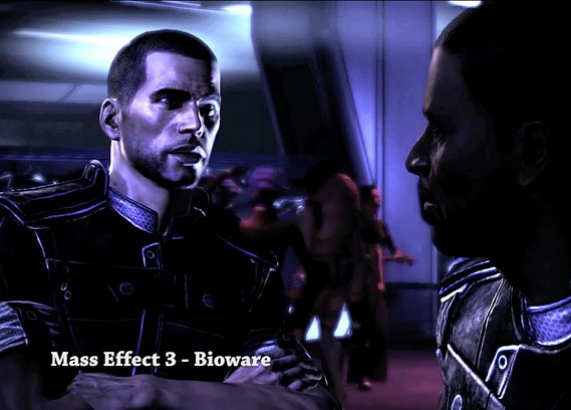 Gays, lesbians and transgenders talk about their experiences in and with video games. 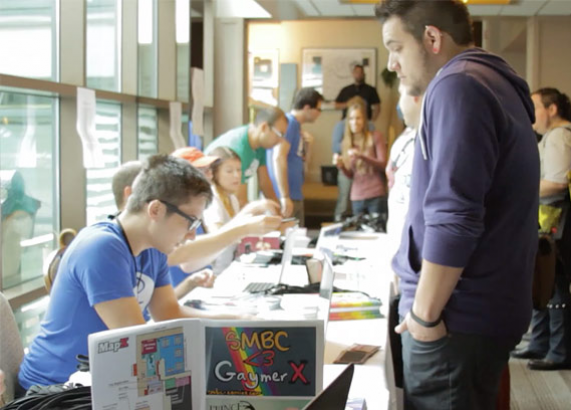 The film shows how their communities have changed since Matt Conn founded GaymerX. 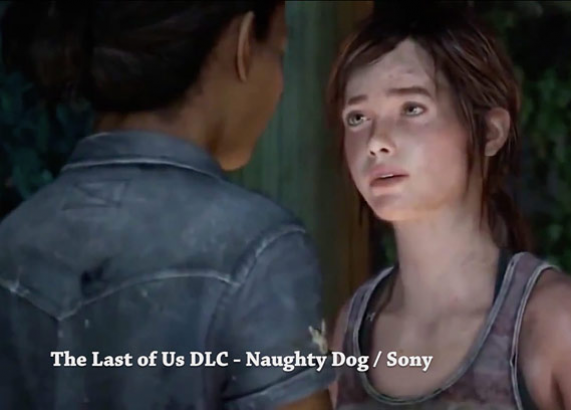 Furthermore, the importance of queer figures in video games will be demonstrated, and the roles of the players/ developers and the game industry will be highlighted.